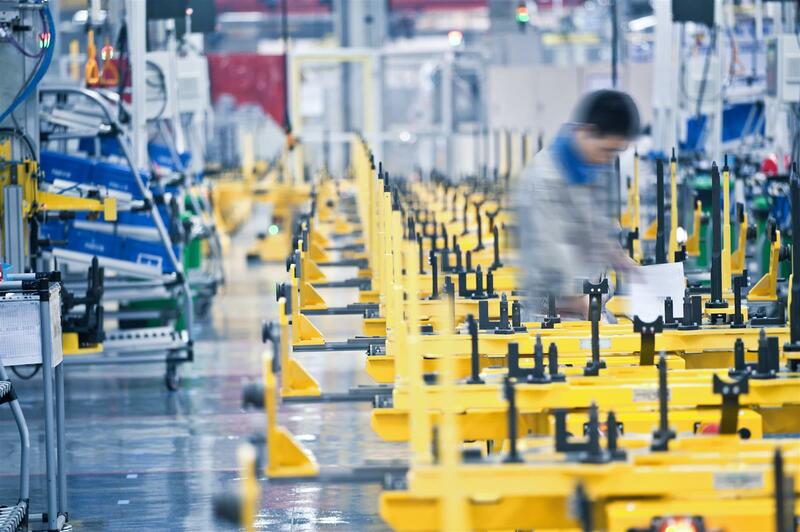 At times, any manufacturing enterprise can feel like a web of mysteries and riddles. Just keeping track of all the moving parts—from supplier relationships to compliance requirements, from inventory control to shipping—poses a major professional challenge for manufacturing professionals. A study of California executives by Corvinus University of Budapest demonstrated that even the most rational leaders make up to 80 percent of their decisions based on intuition. By using data analytics to break down the complexities of manufacturing processes and extract intelligence across the enterprise, management and stakeholders can make decisions based on hard facts for timely risk assessment and business improvement. CEOs may look first to auditors to ensure compliance, but the greatest value may come in the areas of operational effectiveness and efficiency. For example, most organizations require a working fire suppression system that passes regular inspections. But an operational audit may reveal issues such as frequent false alarms, pressure leaks that require costly service calls, and even anomalies such as frequent motherboard failure on equipment in rooms where the leaks occur. In reality, how much is that “compliant” system costing? Data analytics can help identify potential areas where manufacturers can reduce costs, eliminate inefficiencies, and make better decisions. The possibilities are almost endless, but here are five top areas where Audimation and our flagship data analytics software CaseWare IDEA® software can be used to provide critical information for planning, forecasting and action. Has the protocol for the purchase order’s requisition, approval, and receiving been properly observed? Are they coming more often from certain service providers than others? Track the labor and materials cost you are being charged against the quality you are actually receiving. When suspicions warrant, you can also set up more elaborate tests, such as checking shipment dates, cities, and time en route to see if they make sense or if shipments may have been rerouted to conceal any wrongdoing. In addition to these five, there are many more areas in which using data analytics to the fullest can make a significant contribution to the bottom line, including pricing, cash management, and payroll. IDEA is helping manufacturers implement smarter and more efficient processes, increase predictability, and get on top of costly exceptions and fraud early. Audimation Services is a data analytics company that combines deep industry experience and proven technology solutions to transform raw data into vital information. We are your single source for powerful data analytics technology like CaseWare IDEA®, purpose-built solutions to tackle pressing challenges and rapid-adoption resources for long-term success. Visit us at audimation.com.